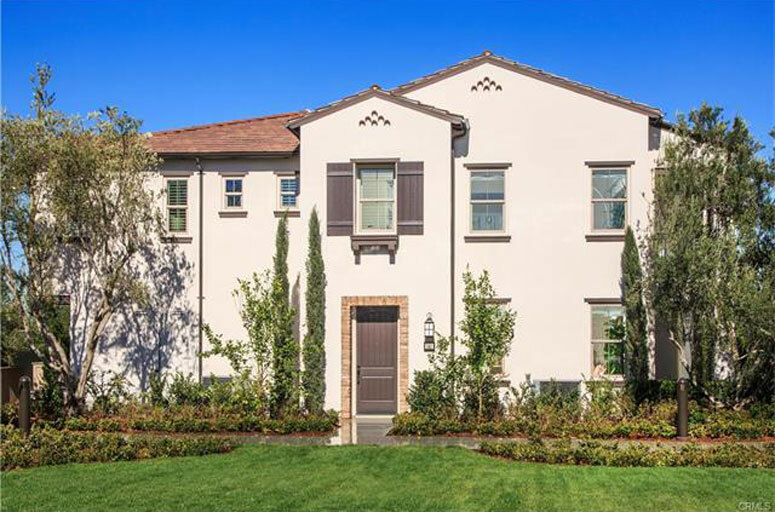 Eastwood Village is one of the newest neighborhoods in the city of Irvine, California. There will be a total of seven different neighborhoods in Eastwood Village that are being built by Irvine Pacific and William Lyon Homes builder. Real Estate prices are typically in the mid $600,000 range and and up to the low one million dollar range. These are modest size homes that will start at just over 1,100 square feet with an average size of 2,000 square feet. The location is just east of Irvine Blvd near the 133 and 5 freeways. The Eastwood Village community offers a nice selection of 7 unique neighborhoods that are known as Avalon, Helena, Petaluma, Marin, Belvedere, Piedmont and Calistoga. Expect for the Calistoga community all neighborhood homes will be built by Irvine Pacific with William Lyons Homes in charge of the building in the Calistoga community. Please contact us today at 949-988-0605. We are more than happy to show you these great luxury homes to you!